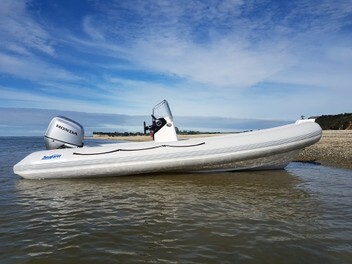 Seafarer Inflatables, N&K Consultancy manufacture, repair & retube all brands & sizes of Inflatable boats.From the founder of Southern Pacific. Custom manufacture, repair & retube Inflatable boats. Repair or retube any brand of inflatable in TPU, PVC & Hypalon. Also full design & custom build options on new boats. Brilliant job on re-tubing my inflatable! I wish I'd come to you last time. Thanks very much!